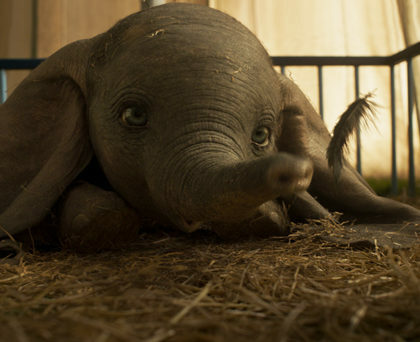 Tim Burton’s (Alice in Wonderland, Charlie and the Chocolate Factory) kaleidoscopic and wondrous live action take on the beloved Disney story. 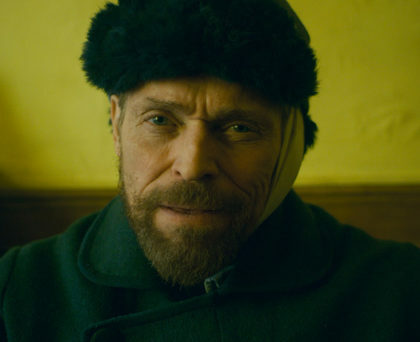 This kaleidoscopic and immersive film about Vincent Van Gogh’s final years stars a magnificent Willem Dafoe as the brilliant but troubled painter. 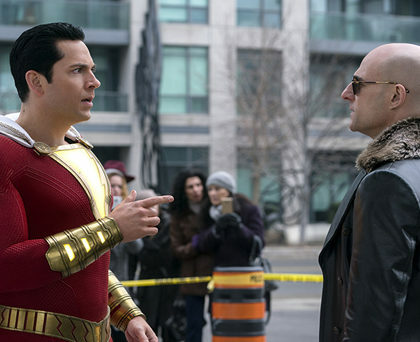 A gloriously funny and upbeat film based on the DC comic about a fourteen-year-old foster kid who can turn into the grown-up superhero Shazam! 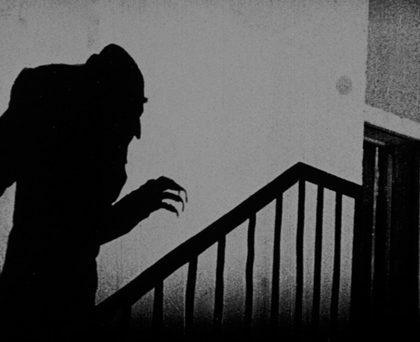 FW Murnau’s 1922 silent version of Bram Stoker’s Dracula is cinema’s original vampire movie and is still one of the most tense and atmospheric films ever made. 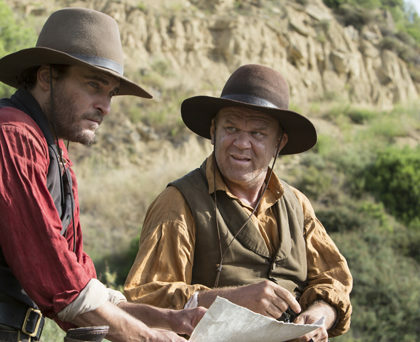 John C Reilly (Stan & Ollie) and Joaquin Phoenix (Walk the Line) star as the titular “Sisters brothers” in this witty and delightfully offbeat tale of brotherly love. 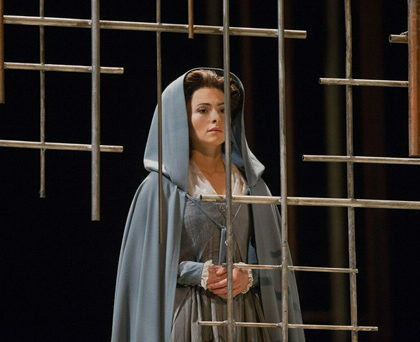 In Poulenc’s masterpiece, as the French Revolution begins, shy Blanche, sung by mezzo-soprano Isabel Leonard, becomes a novice nun under an elderly prioress, sung by Met legend Karita Mattila. 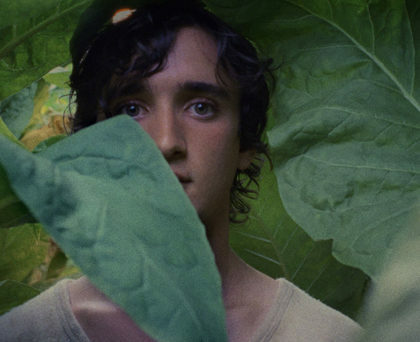 This magic-realist gem of a film is a modern fairytale about a touchingly naive young man living in a tiny village in Italy – ravishingly shot and intriguingly mysterious. 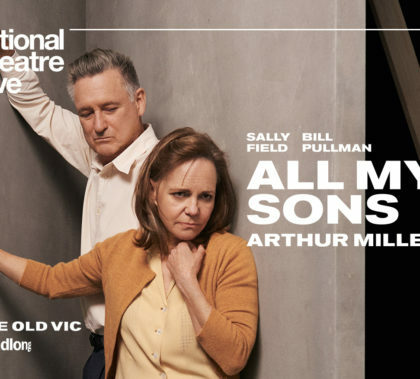 Academy Award-winner Sally Field (Steel Magnolias, Brothers & Sisters) and Bill Pullman (The Sinner, Independence Day) star in Arthur Miller’s blistering drama.